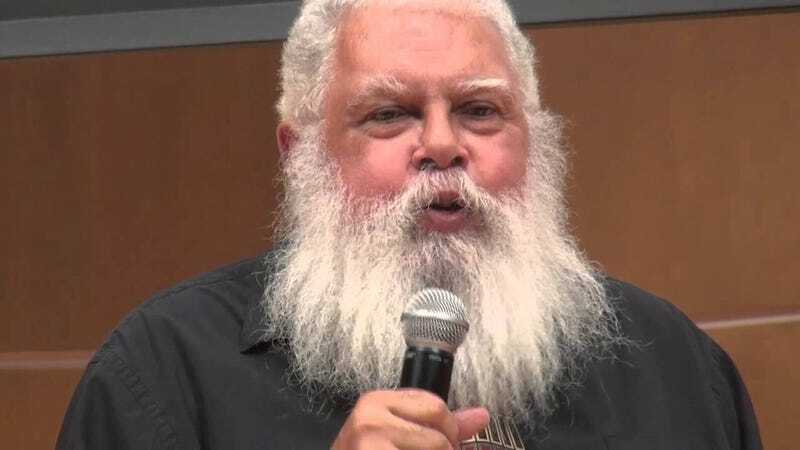 Over on SF Signal, John Stevens has a really interesting interview with SF Grandmaster Samuel R. Delany. In it, they discuss a recent re-release of Delany’s first three novels, genre literature and his career. Q: In Kim Stanley Robinson’s introduction to the tribute volume STORIES FOR CHIP he discusses the feeling that there is “a kind of joy” in your writing. I agree, and I wonder where that joy comes from? Q: Your writing also has a fearless quality to it; even in the most allegorical or stream-of-consciousness moments there is no trace of equivocation or sense of opprobrium. How intentional is the creation of this quality in your writing? How important is it to have that quality in your writing? SRD: Most of the time that’s as close as I can come to “objectivity”—which is a state quoi meme that doesn’t exist, at least not as it’s usually conceived. To look at things closely tends to settle me into a state of joy—a calm joy—even when what I’m looking at is injustice and pain because the level of granularity that I’m observing it at means I don’t have to look away too frequently—and it suggests that this may be a tool to make life more bearable as well, when pain and injustice intrude, or the tools of observation themselves begin to erode. Read the entire interview here. Stay tuned for Part 2.